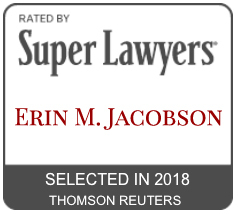 record deal - Erin M. Jacobson, Esq. I am extremely honored to have an article published in Music Connection magazine. The article is entitled “You Signed a Deal You Shouldn’t Have. Now What?” and appears in the “Expert Advice” column on page 46 of the April 2016 issue. What’s more, the title is advertised on the cover of the magazine — a cover that features none other than Jimmy Page. I was recently interviewed on the Break the Business podcast about the ongoing legal drama between Kesha and producer Dr.Luke. Download or listen to the interview on iTunes or Soundcloud. The interview is on Episode 28 and my interview starts at 20 minutes into the show. Have a question about your deal? Contact Erin to book a consultation.